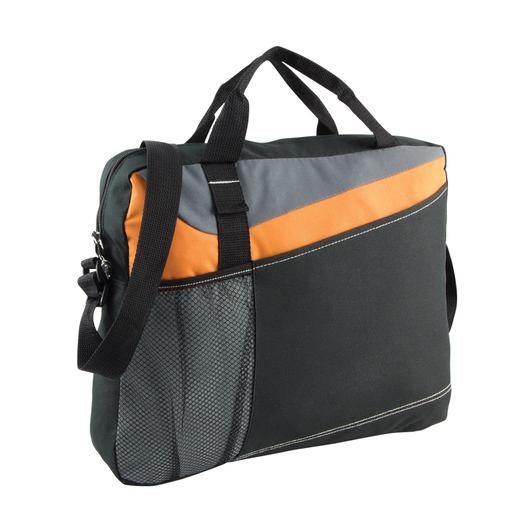 Give a colourful style to your satchel bag and show your brand around! Stop stuffing everything in your pockets and get this bag! 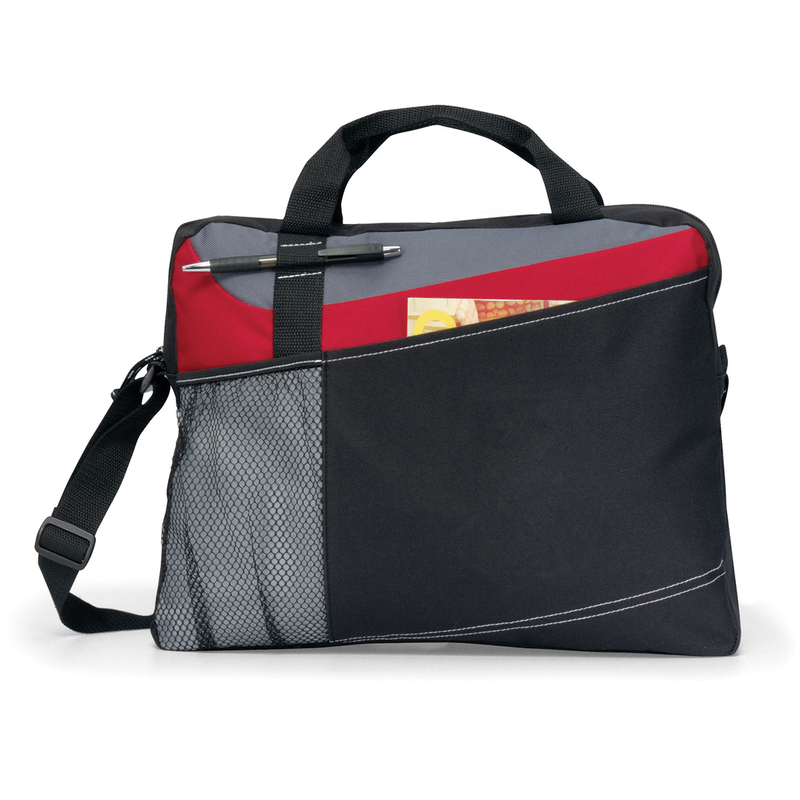 This satchel bag is perfect for carrying your wallet, keys, small tablet, pens and other belongings while traveling. 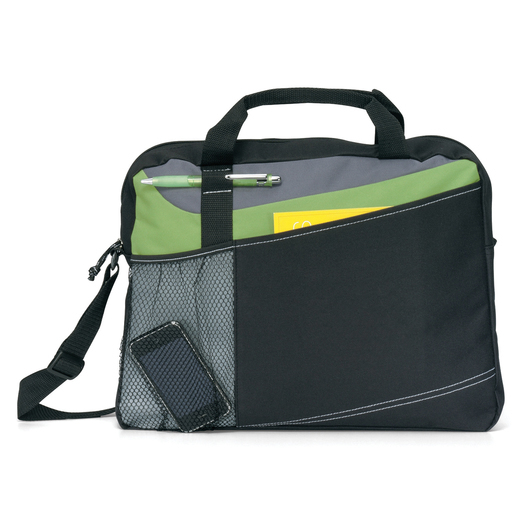 Great for commuters or travellers, it features a pen loop, front mesh pocket for water bottle, adjustable shoulder strap and top grab handles, and dual stitching design. 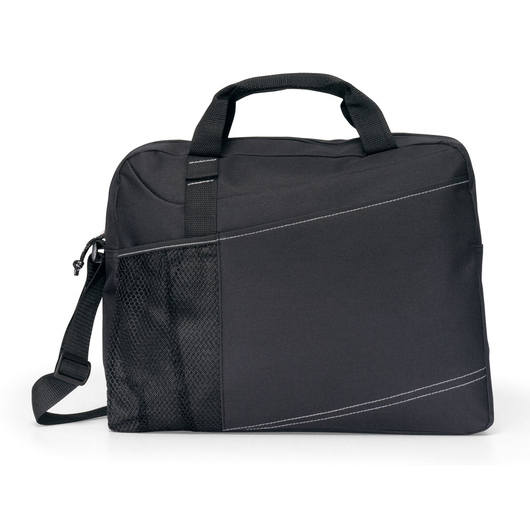 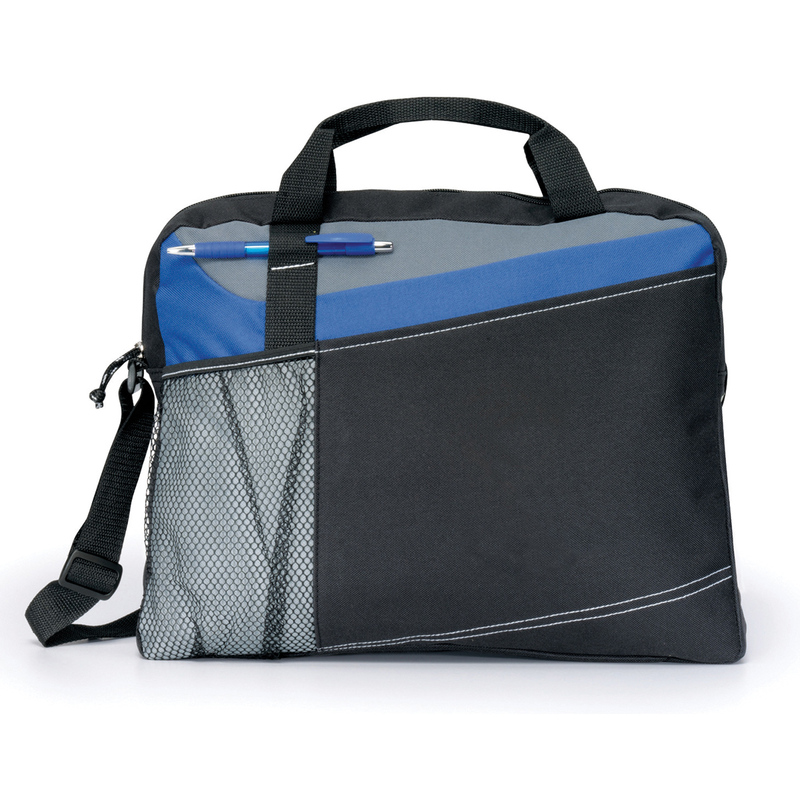 Manufactured from durable 600D polyester, giving it a carrying capacity of 9 litres. Highly recommended for office workers & students.